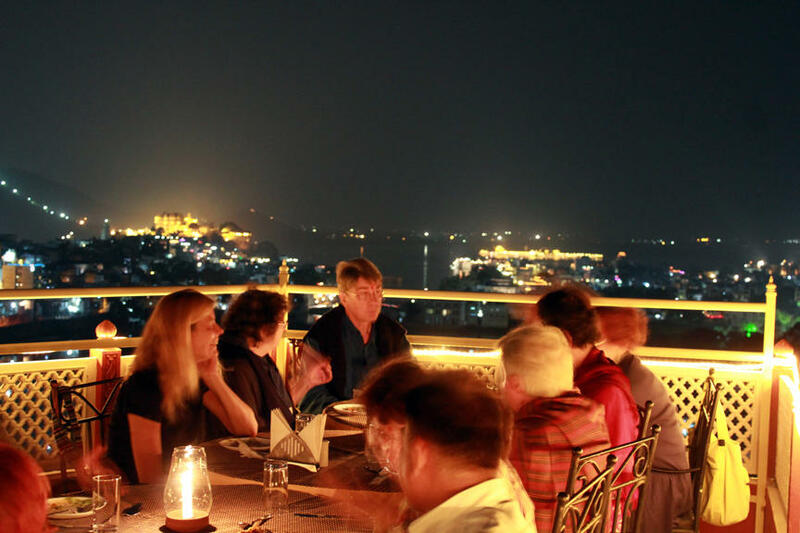 Kurabar Kothi is remarkable for its tranquility and magnificence.While Kurabar Kothi is modern at heart, the owners have made every effort to incorporate all those architectural and decorative features that make living in the city of Udaipur a pleasure. Laundry Facilities, Breakfast Services, Recreation, Doctor on Call, Airport Transportation, Room Service, Family/Child Friendly, Parking, Spa/Massage/Wellness, Catering. Bottled Water in Room, House Keeping, Iron/Ironing Board, Ceiling Fan, Desk, H/C Water, Refrigerator Room, Air Conditioning Room, Smoking Rooms, Daily Room Cleaning. Room Service, Restaurant, Parking, Laundry Facilities, Doctor on Call, Breakfast Services, Bar. User reviews for "Kurabar Kothi Hotel Udaipur"